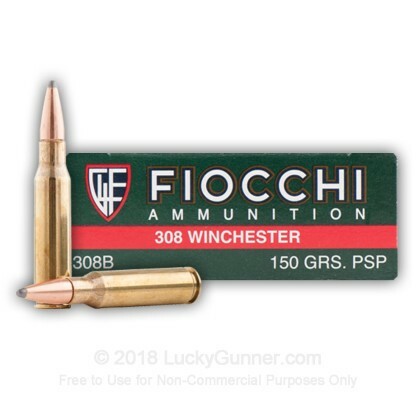 This 308 Win cartridge, loaded by Fiocchi, features a pointed soft point projectile which is designed to provide great ballistics properties as well as provide great expansion on impact. 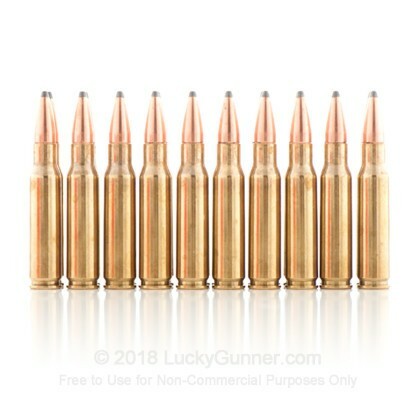 This load is an ideal hunting round. 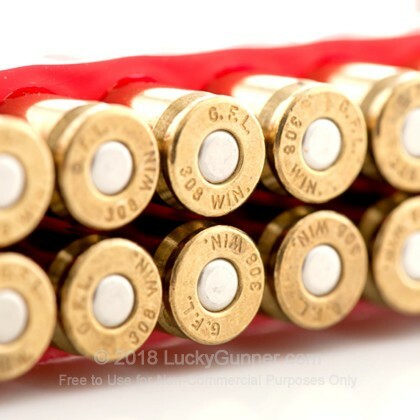 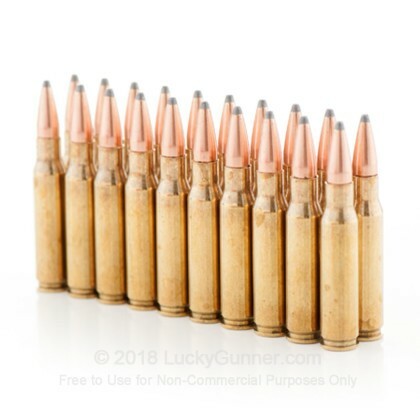 This round is brass-cased, boxer-primed, non-corrosive, and reloadable. 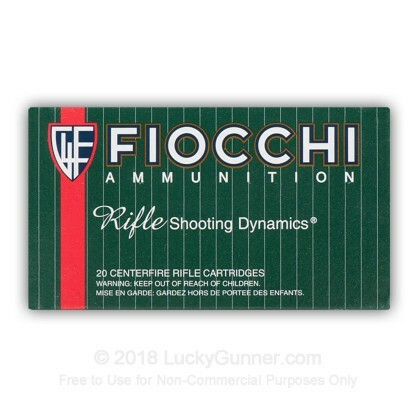 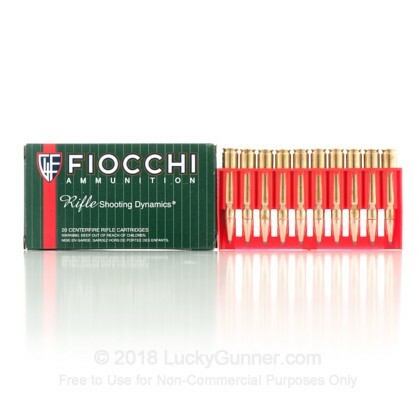 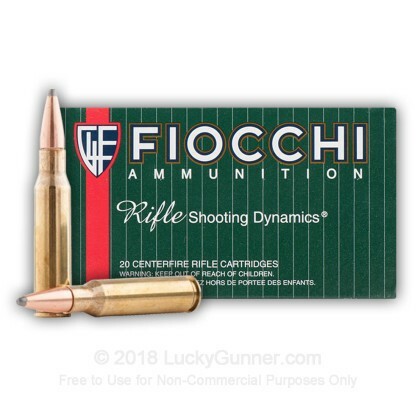 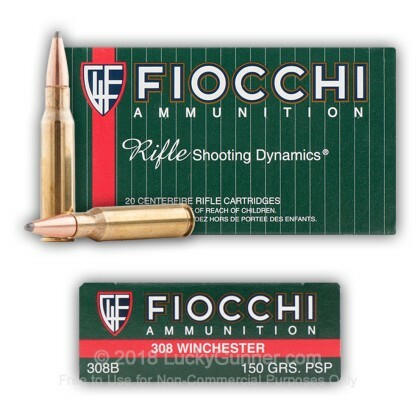 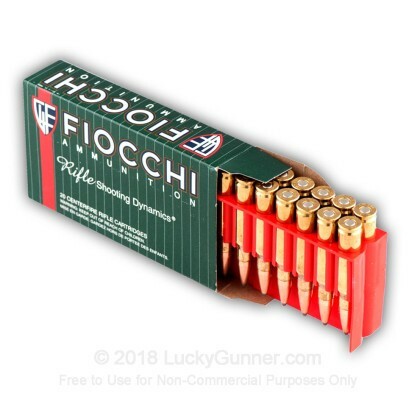 Fiocchi draws from over 130 years of experience in the shot shell market and they utilize their rich Italian heritage to produce high quality loads that deliver premium performance. 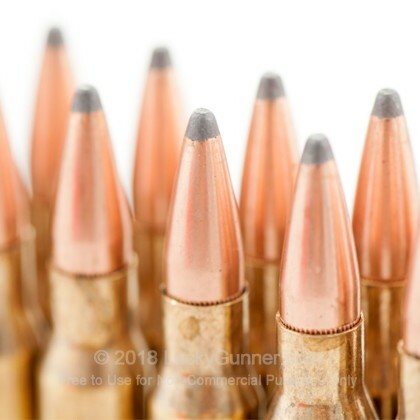 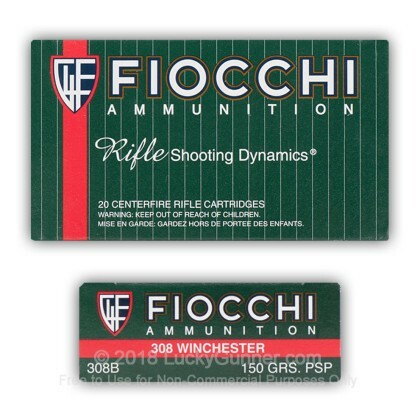 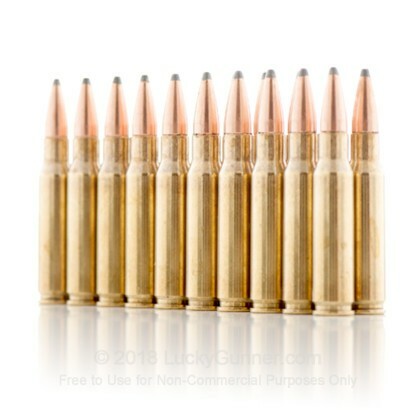 We also have this 308 - 150 Grain PSP - Fiocchi - 20 Rounds ammo in stock in a smaller quantity.